We’re celebrating reggae all month long on diGJamaica.com, but we’re also going to be looking at the bigger picture when it comes to Jamaican music. Although reggae is the most widely known type of music to emerge from the island, it was not our first indigenous genre. So far, we have looked at mento and ska. This week, we focus on rocksteady. Rocksteady emerged in the wake of ska and lasted for only three years (1965-68), but produced a flood of singers and harmony groups such as Alton Ellis, Delroy Wilson, Desmond Dekker, Ken Boothe and The Heptones, who recorded classic songs that are still being covered. Any ardent dance or party fan of the late 1960s will tell you that whenever they attended one of these sessions, they would, almost invariably, be dancing to the music of a Jamaican singing group. Groups, whatever they be – duos, trios or quartets – even in the midst of the day. Popular groups at the time were The Wailers (Bob Marley, Peter Tosh, Bunny Wailer), The Maytals (‘Toots’ Hibbert, Jerry Mathias, Raleigh Gordon), The Gaylads (Horace Seaton, Winston Stewart, Maurice Roberts), The Melodians (Brent Dowe, Tony Brivett, Trevor McNaughton), The Jamaicans (Tommy Cowan, Norris Weir, Martin Williams), and The Techniques. The 1960s was a decade of radical political, social and cultural transformation that was reflected in the transitions in popular music. Hits such as No No No, The Tide Is High and By The Rivers of Babylon, rocksteady propelled Jamaica to the top of the music world. Despite the political and social turmoil, rocksteady made going to clubs a joy during the 1960s. “Rocksteady was about songs, it had good melodies. Just listen to songs like Dance Crasher (by Ellis); a great melody! 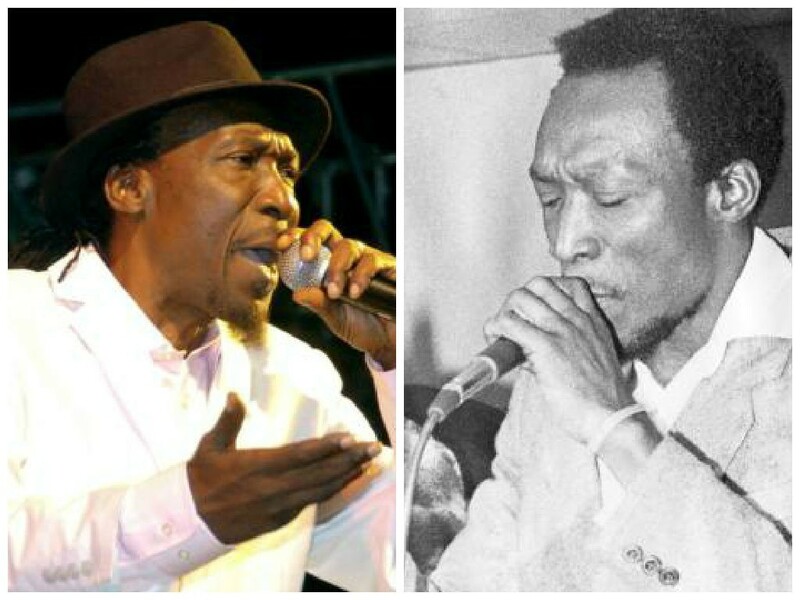 People never get tired of rocksteady because of that,” said Tommy Cowan, who has been in the music business since the 1960s and has worked in rocksteady as an artiste, and managed many reggae and dancehall artistes.